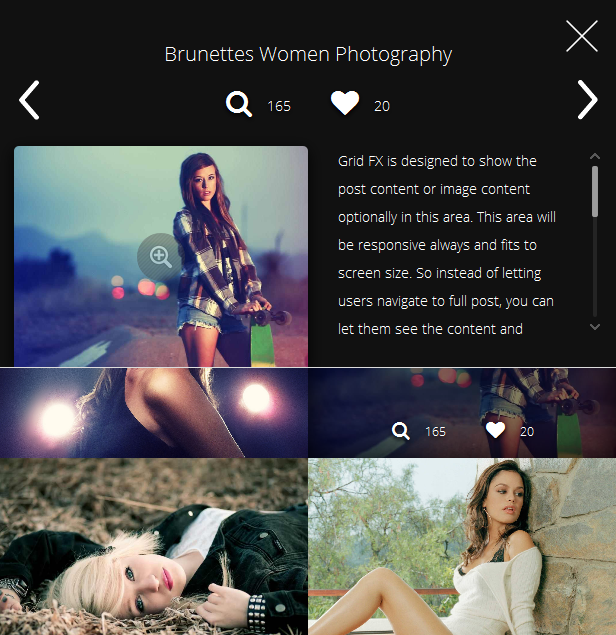 Custom Effects, Built-in Views and Likes System! 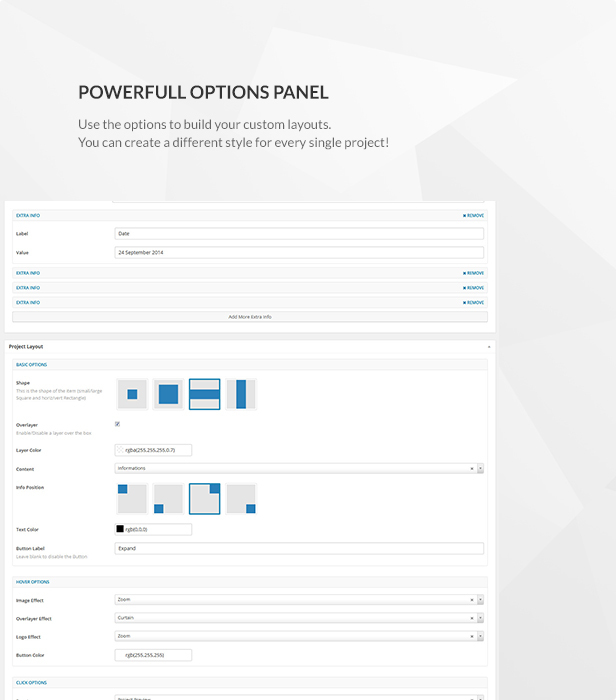 Load More Support, Custom meta data, custom buttons and more! Grid FX works out of the box. 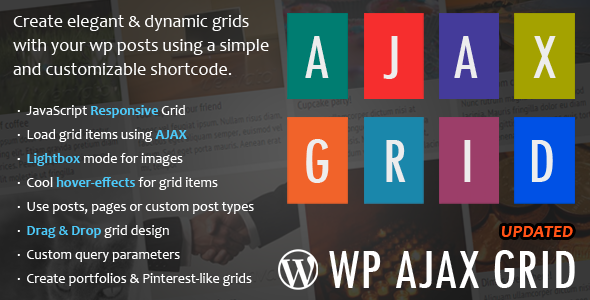 So all you need to do is activate the plugin and use the shortcode button to insert a Grid FX wall in your post or page. That is it! 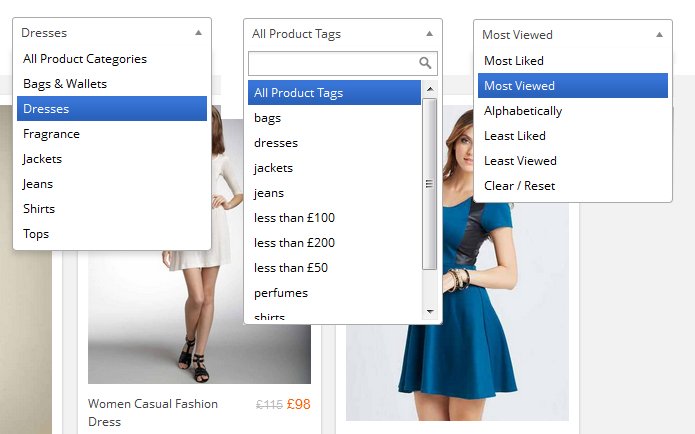 The basic shortcode markup is [gridfx] If you like to customize the grid options such as post types, or categories, title/description or other options like enabling WooCommerce you can do so using the handy shortcode generator included with the plugin. 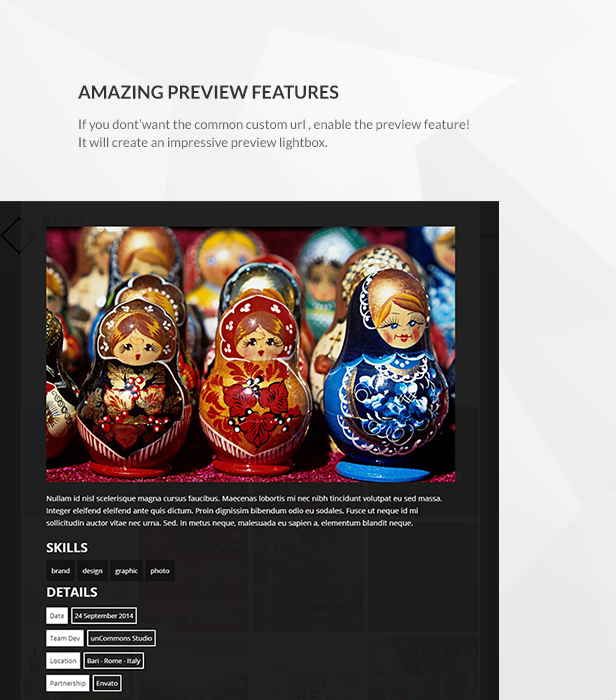 there is like 80+ options that can be customized easily to give you full control of your gallery! 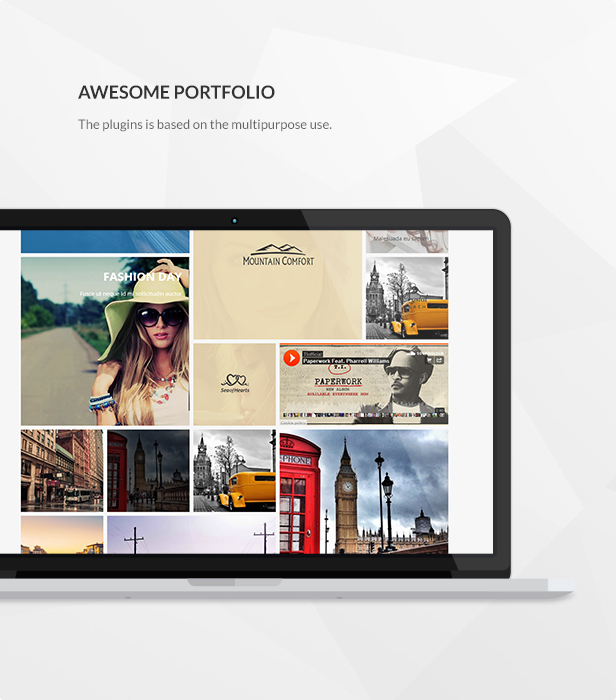 instantly display your posts beautifully in a grid or masonry style. 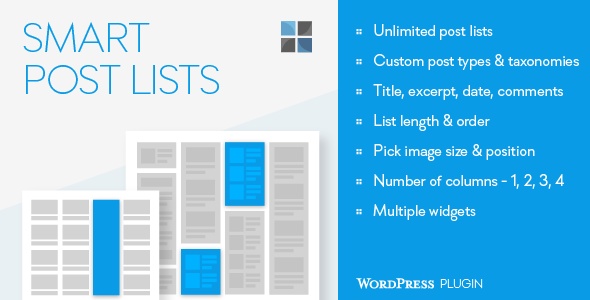 show your custom posts (custom post types), image attachments, products, etc. Do you have WooCommerce? 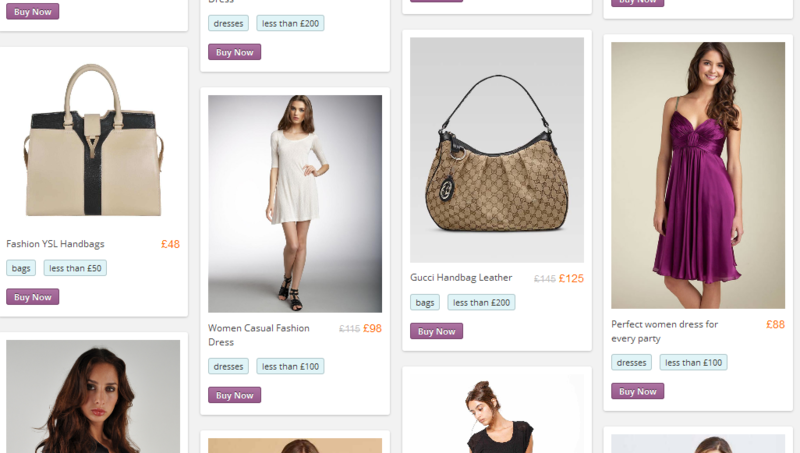 Do you want to show your products using the Grid FX special WooCommerce support? You do not need to set tons of options. Just set the integration method in your plugin to WooCommerce and the plugin will do the rest! The parameter to turn WooCommece for specific wall on is explained in the documentation, it can also be done easily using the shortcode generator without writing any options. The live shortcode generator will give you the markup instantly as soon as you start editing options. There are more than 80 options available which can be changed on each wall. 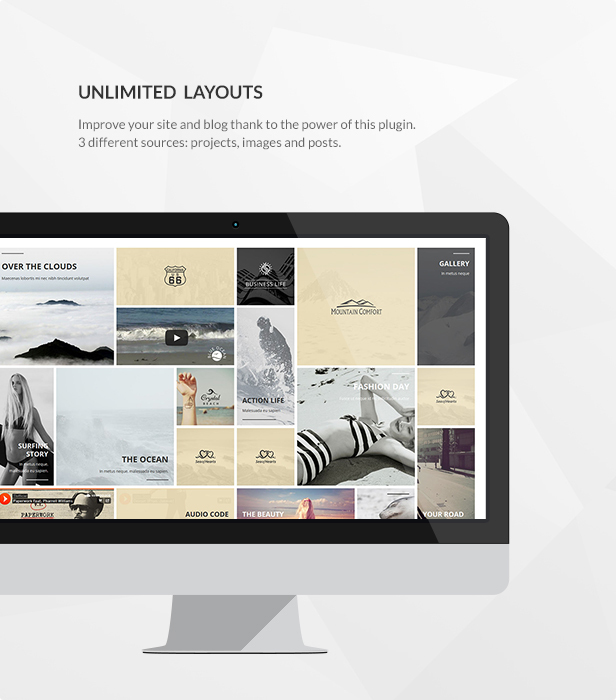 Grid FX lets you show many grids in one page without a problem. 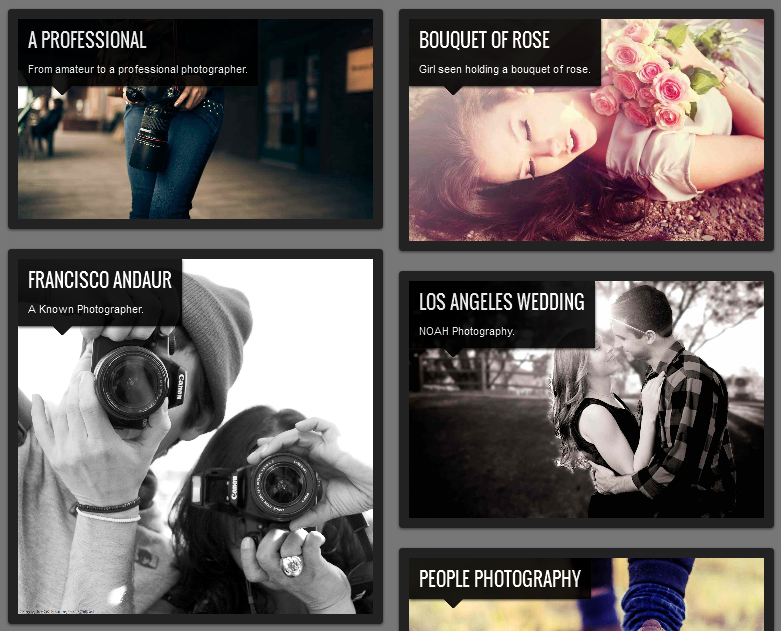 Each grid has its own options and content source (specific category, or post, or custom post type) which makes Grid FX fun to use and build various galleries on the fly. Now Grid FX plugin supports video embedding on the grid gallery. 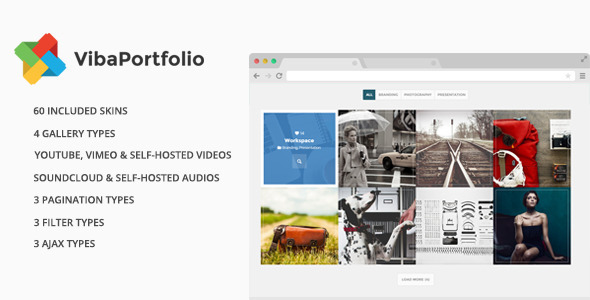 You can display Vimeo, Dailymotion, YouTube, MP4, FLV, and more video sources easily. 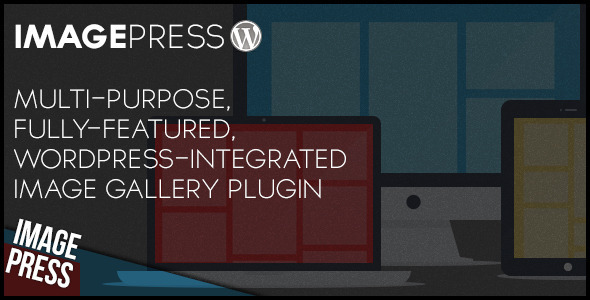 Make your gallery stand out by combining images and videos, and regular posts using one gallery plugin. Grid FX is very organized piece of software. HTML is seperated from the code. 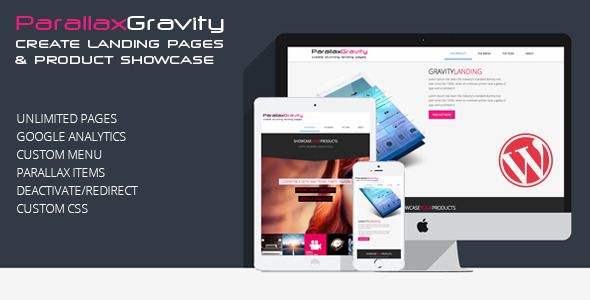 You will be able to edit the HTML layout easily without messing up other code. 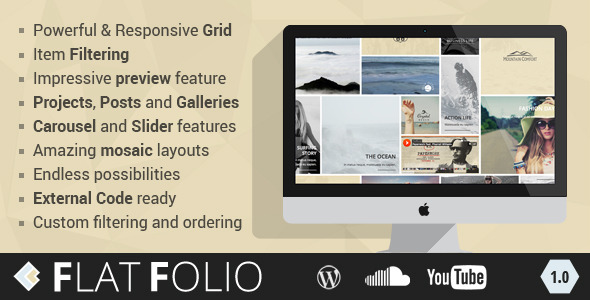 Check the /templates folder to edit the grid layout, and single item layout, etc. 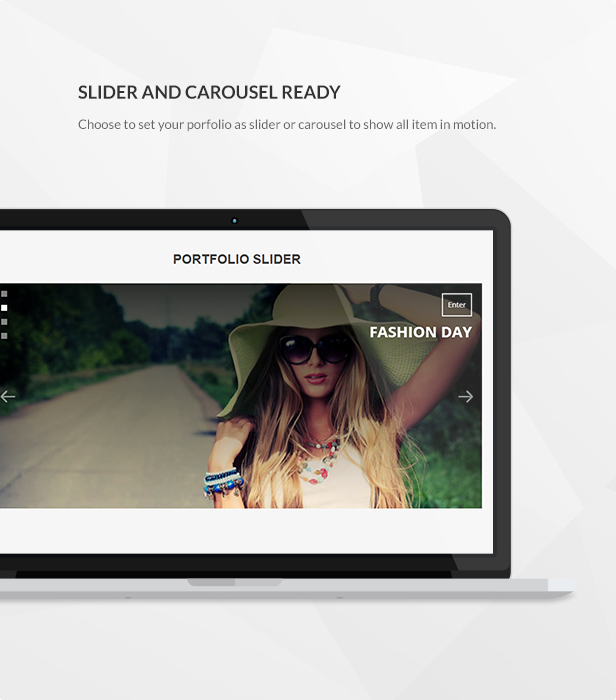 You can add your own stuff to the grid content and style it easily via a seperate CSS file or plugin theme file. Even the very little details are customizable, like lightbox background, special title animations, colors, custom buttons, custom fields, and more. More than 80+ customizable parameters using the live generator/setup and described in detail one-by-one in the plugin documentation page. In addition to the cool isotope filtering animations, you can let users navigate between items using 3 different ways; you can use the loading more button, next and previous arrows, pagination, or both. It gives you flexibility on choosing how you want users to navigate through your content, and how much content to display at a time. 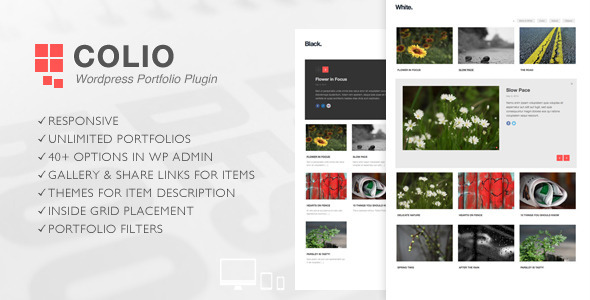 This plugin has its own themes/skins. 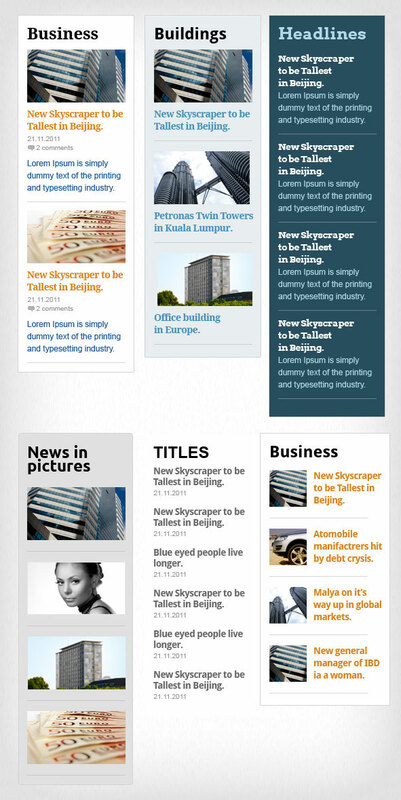 This means you can create unlimited color styles, and customize each theme as you like. 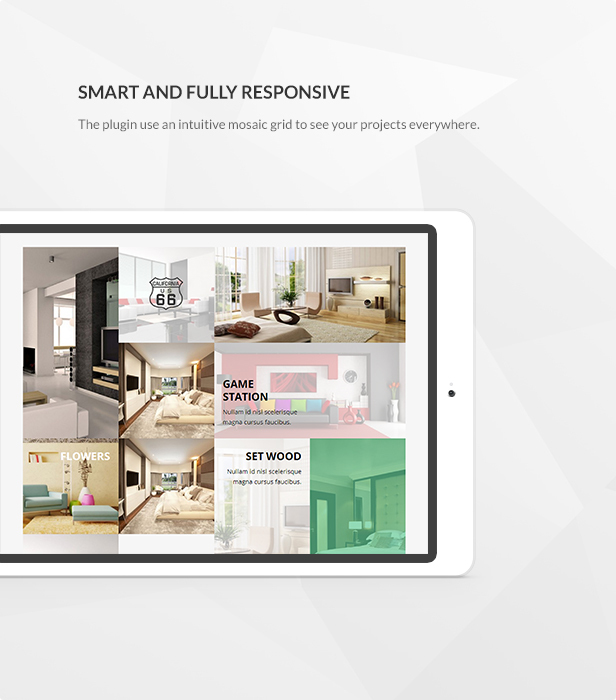 You can even use a specific theme or skin for each grid or wall. 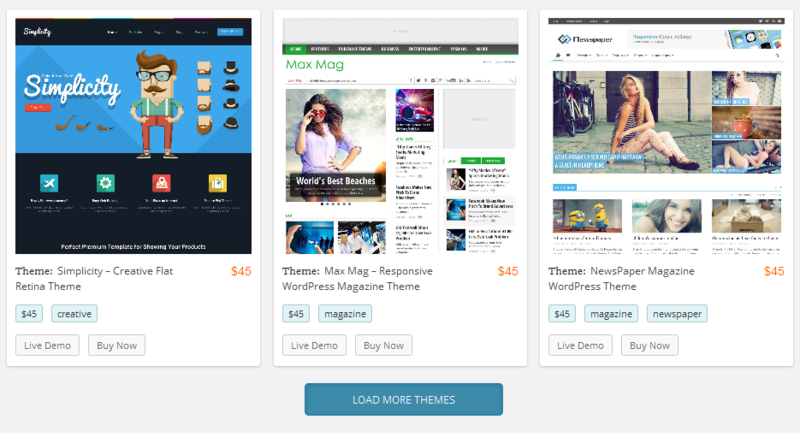 The plugin comes with 2 themes by default they are light and dark with the promise of doing more themes per request. 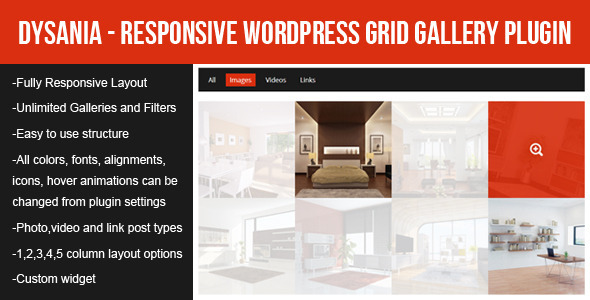 You can change your theme using the shortcode generator also per grid basis. 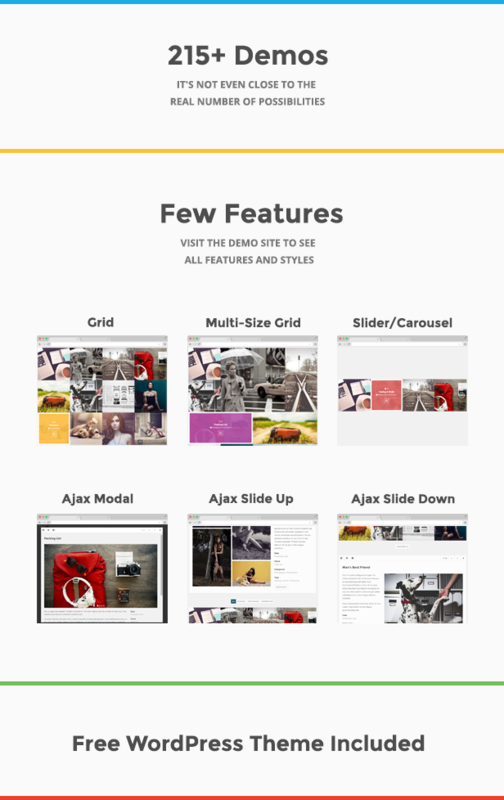 This entry was posted in Galleries and tagged ajax, gallery, grid, isotope, lightbox, photos, portfolio, responsive, showcase, woocommerce, wordpress on May 18, 2015 by Vera Jaman.